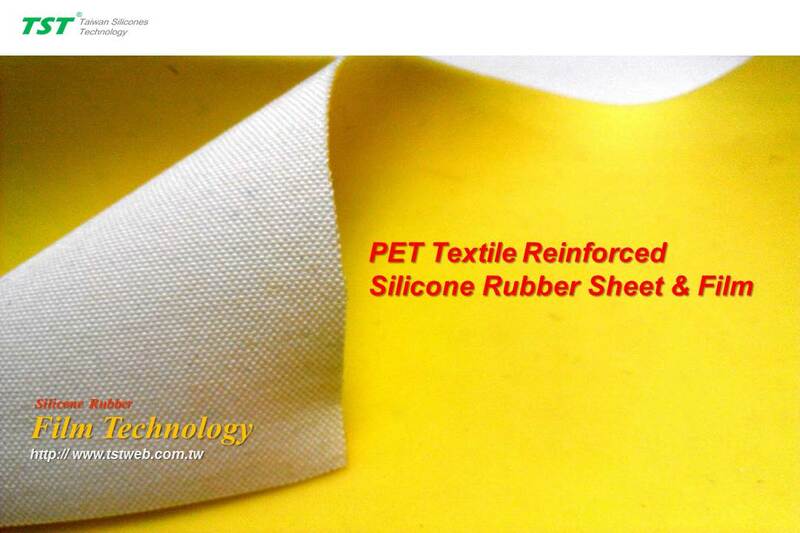 PET Texttile reinforced silicone sheet is composed of PET textile and silicone rubber. 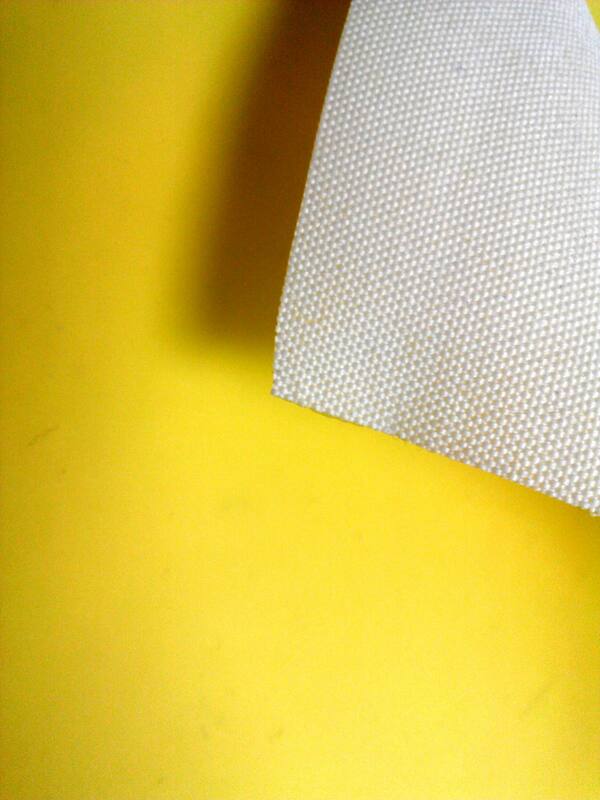 It is a great materail for all kinds of market for the application of anti-slip, cushion, and decoration. Combine the unique touch and durability of silicone with the outstanding strength of PET textile, this environmental-friendly materail provide you a new choice in artificail leather field.